We’re constantly told that heart health matters, but why is it so important? It turns out, the heart plays an important—and sometimes surprising role in our overall health, and it’s one area of health we have significant control over. Learning how the heart functions in our body, and how to improve that functionality, could potentially extend your lifespan by many years. According to the CDC, heart disease is responsible for more than 610,000 deaths in the United States each year, or about one in every four deaths. That makes heart disease the leading cause of death for both men and women, though risk factors do vary by gender and ethnicity. Because heart disease and heart-related health issues are so common, it warrants our attention. The heart is an exceptionally important organ in the body, with multiple roles and responsibilities. You can feasibly survive with just one kidney, or if you develop an irritating skin condition, but if your heart is significantly damaged or diseased, it’s hard to recover. The heart is responsible for distributing blood to the body, which makes it indirectly responsible for distributing fuel, hormones, oxygen, and essential cells throughout the body. It’s also responsible for getting rid of waste products. 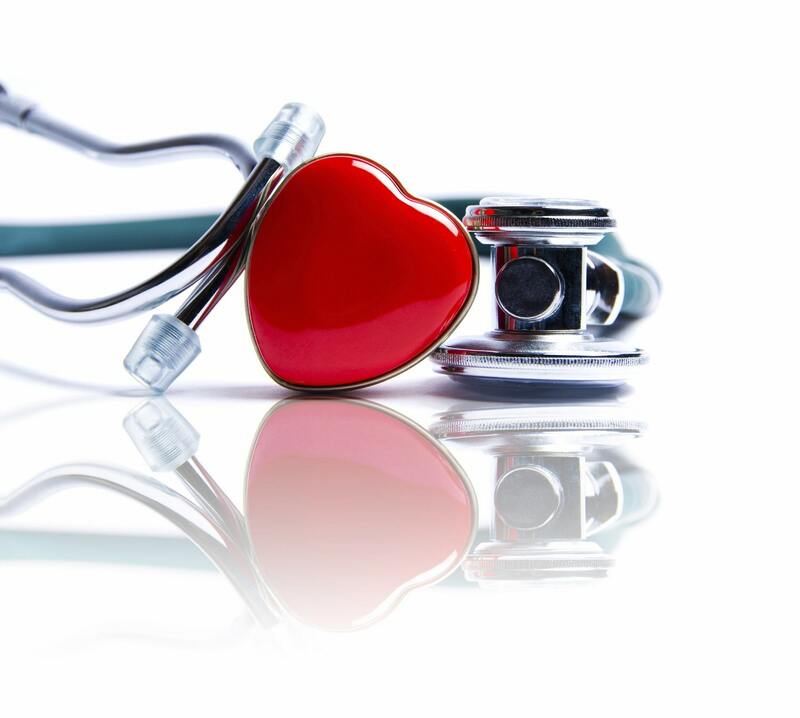 Heart disease is also correlated with many other health issues, such as diabetes, stroke, and high blood pressure, and many of the same habits that can improve your heart health can also reduce your risk for these other ailments. Adopting heart-healthy habits will indirectly boost your health in many other areas, ultimately improving your overall wellbeing. There are congenital diseases that are hard to avoid, affecting you regardless of what kind of lifestyle you’ve adopted. There are also many types of cancer that can arise even if you’re a picture of health otherwise. But heart health is, excluding certain hereditary heart conditions, mostly under your control. With the right habits and lifestyle changes, many of which are unobtrusive, you can significantly reduce—or even eliminate—your risk of heart disease. That manageability makes it even more important to raise public awareness, so we can increase the number of people practicing these strategies. Eat a balanced diet. Nutrition can get complicated, but it’s important to eat a balanced diet. That means eating reasonable portions to avoid excessive caloric intake, getting a mix of proteins, complex carbohydrates, and unsaturated fats, and of course, getting plenty of fruits and vegetables. While you’re at it, try to cut out junk foods, excessive sugar, and excessive levels of saturated fat. A low caloric intake, high in fiber and micronutrients, will reduce your risk for obesity, and keep your arteries as clear as possible. Exercise regularly. Try to exercise actively, at least 150 minutes every week (or 30 minutes a day). The heart is a muscle, and if you use it actively, it will get stronger and more efficient. Getting your heart rate up with cardiovascular exercises (like running, biking, or swimming) and/or with strength training can significantly boost your cardiovascular endurance, and reduce your susceptibility to heart disease. Just make sure you’re actively challenging yourself during those exercise sessions. See a primary care physician annually. Your doctor will be able to assess your risk for heart disease accurately and provide you with detailed, personalized recommendations for how to manage that risk. For example, they can take your family history into account, monitor changes in your blood pressure, and identify red flags before they become a problem. Seeing your primary care doctor just once a year can ensure you remain in good health for as long as possible, and work with the right diet, exercise, and medication recommendations to stay in good shape. Stay hydrated. It may not seem like drinking water would be good for your heart, but it is. Staying adequately hydrated ensures your blood has the right composition, allowing your heart to work more efficiently. There’s no single recommended amount of water to drink each day, but it’s important to keep drinking it regularly. Get plenty of sleep. Finally, make sure to get plenty of sleep (7 to 9 hours a night). Getting too little sleep is bad for your health in practically all areas, and can lead to more stress, which in turn can lead to high blood pressure and obesity—as well as other risk factors for heart disease. These habits don’t require much of a commitment in either time or money. Dedicating just an extra hour a day to exercising, preparing healthy meals, and getting more sleep could add up to have enough impact to significantly reduce your risk of heart disease in the future—thereby extending and improving your life. Take your heart health seriously, and do what you can to avoid becoming just another heart attack waiting to happen.